Video games and the great outdoors don’t traditionally go hand-in-hand. But in recent years, an increasing number of game mechanics have lured gamers off the couch and into the sunlight. 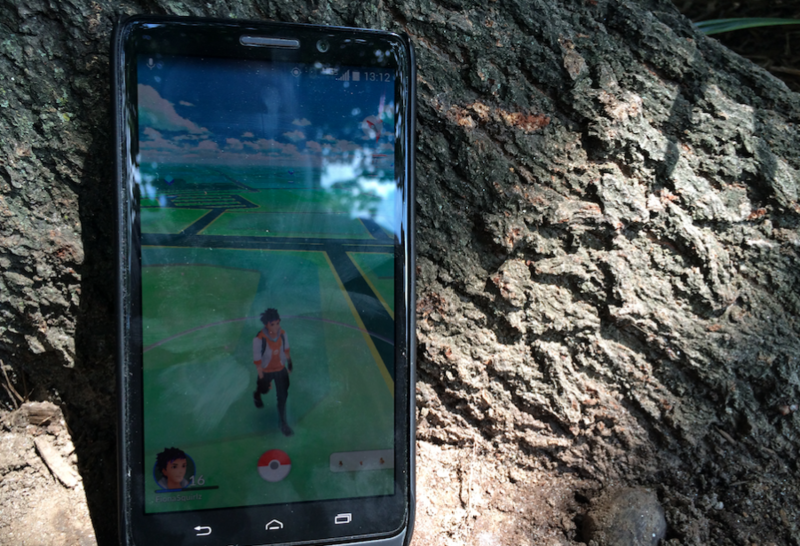 Pokémon Go is simply the newest — and arguably most effective — game designed with this goal in mind. But how can a land trust get in on the action? It’s easier than you might think. Quick-thinking local businesses are already welcoming new customers. And now land trusts can prepare to join the fun. Here’s how it works: As players work to catch the digital creatures, they’re often drawn to locations labeled as Gyms or PokéStops. The parks, museums and other spots that comprise these key destinations were initially identified solely by the game developer, Niantic. But Niantic periodically accepts requests for business addresses to become a PokéStop or Gym. If your office or conserved property joins the ranks of these locations, you could soon be welcoming new faces and potential supporters. PokéStops aside, though, consider other ways you can engage an audience that’s possibly inexperienced in outdoor exploration. Work with your local newspaper to announce an easy hike for Pokémon Go players. Reach out to school teachers and discuss curriculum integration opportunities. (Don’t fight the game — embrace it!) And talk with your children or grandchildren about how your open spaces might complement their gaming. It might be as simple as offering a dedicated Pokémon Go day that makes players feel welcome and helps neighbors get to know each other — and you — better. Just give it some thought. You never know where Pokémon Go might take you.